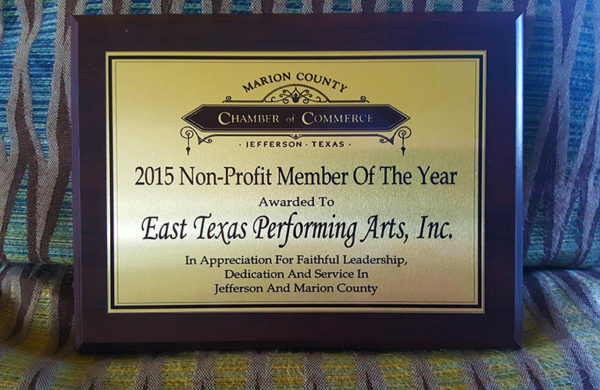 East Texas Performing Arts was honored as the Non-Profit Member of the Year by the Marion County Chamber of Commerce. 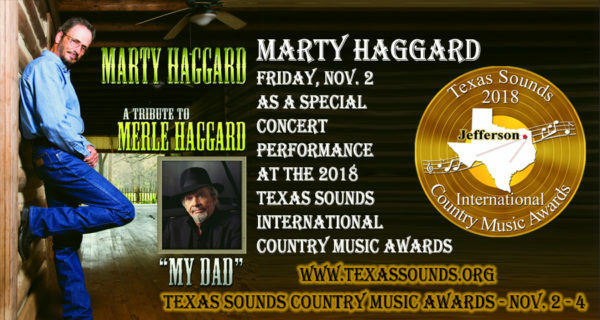 Please consider donating directly to East Texas Performing Arts. 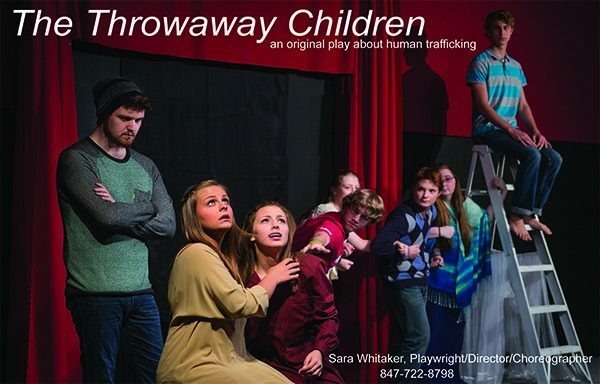 Support programs and productions that benefit children and youth, persons with handicaps and developmental limitations, the people of Jefferson, Texas. We add depth and breadth to the regional experience of theater and music by producing unique shows and events that include people of all abilities.